Want a More Profitable Career Path? IRS, or In House Receivable Services is always looking for experienced consumer and commercial debt collectors and skip tracers looking for a better lifestyle. 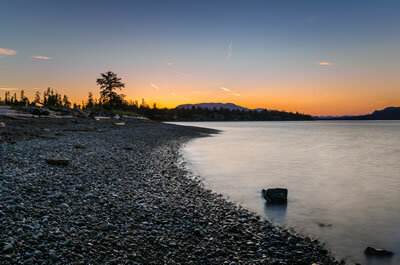 Our head office and main operations is located in Campbell River, at the top of Vancouver Island in British Columbia. Campbell River is a smaller city of about 36,000 people, with the ambiance of a rural community.. There are many lifestyle advantages in Campbell River , especially for debt collectors with families. We are looking for experienced consumer and commercial collectors and skip tracers that want to increase their income. We are also open to people with training the right people from scratch. IRS has been in operation for 21 years and we take care of our people. We have an advanced collection system and infrastructure. We are looking for the right people who can help us grow and expand our business. IRS is particularly interested in experienced senior commercial collectors. If you think you would be a good fit for our agency send us an email along with your resume and we will respond. Please Note; We DO NOT accept Word resumes. Please convert your Word doc into a PDF before attaching to your email.